Description Certified. w/ Connect | Leather Comfort | Tech Feature Pkgs.. Navigation, Leather-Appointed Seat Trim, Blind Spot Information System (BLIS), Hands-Free Liftgate, Forward Sensing System, 3rd row (Third Row) seats: split-bench, Auto-Dimming Rear-View Mirror, Comfort Package, Driver Connect Package, Dual-Zone Electronic Automatic Temperature Ctrl, Equipment Group 202A, Front fog lights, Heated door mirrors, Heated Steering Wheel, Leather Heated Bucket Seats, Remote Start System, SYNC 3 Communications & Entertainment System, Voice-Activated Touchscreen Navigation System, XLT Technology Feature Bundle. CARFAX One-Owner. Odometer is 18847 miles below market average! Our customers love the shopping experience we offer. 3 time Winner of the Consumer Satisfaction Award on DealerRater.com! Just take a look for yourself at http://www.dealerrater.com/dealer/Newton-Nissan-South-review-8957/ . We take pride in our Pre-Owned inventory, working with love & care in our reconditioning process. 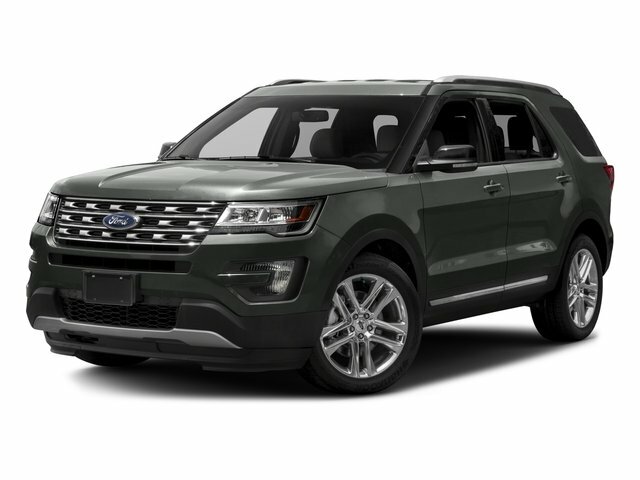 Come see this Ford Explorer XLT at our award winning Shelbyville location, just south of Nashville, near Murfreesboro. Contact us for a personalized walk-around video or ready for a test drive?